What Are the Functions of Parts in an Electric Motor? How Does a Pump Work? A pump is any device meant to facilitate the motion of a fluid. Pumps displace fluids, causing it to move down or out of a pipe. Most pumps use some sort of compressional action to displace the fluid. This compressional action sometimes necessitates a motor that acts to put pressure on the fluid in order to displace it. 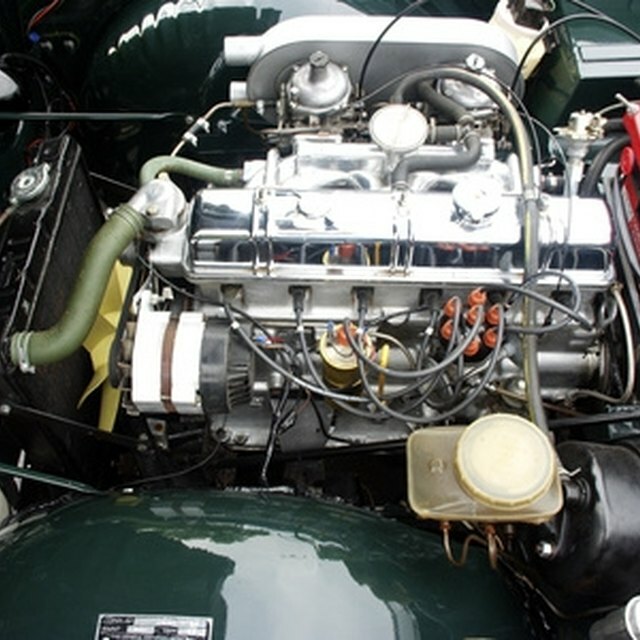 This motor can be powered by a variety of fuels, as long as it has the necessary power to displace the fluid. Most pumps are either positive displacement or rotodynamic. Positive displacement pumps function by trapping and displacing amounts of a fluid. This causes the fluid to be displaced and move along the length of the pump and through its discharge. The fluid must be continually displaced in order for fluid to keep being discharged from the pump. Rotodynamic pumps use motion to generate more energy in a fluid and then cause the fluid to move along a pipe. 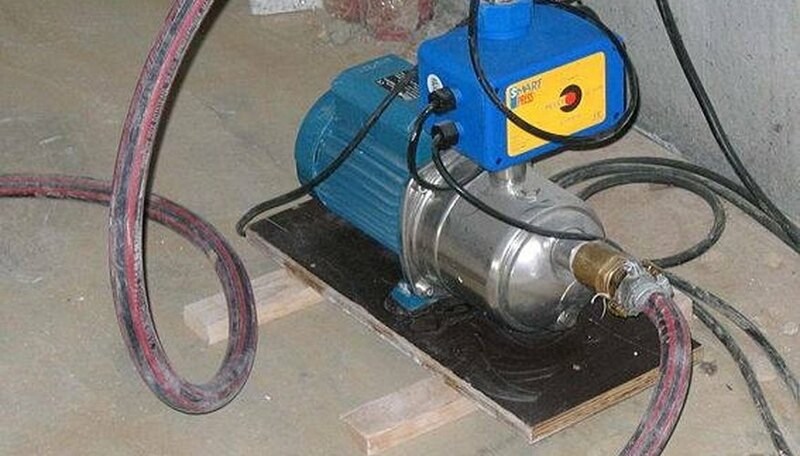 Pumps such as these generally use a motor to turn a device that will increase pressure on a fluid or will increase the flow rate of the fluid using centrifugal force. David Scott has been a firefighter for the Seattle Fire Department's Technical Rescue Team for almost 20 years. He has been writing primarily since 2005, but did author the book, "The White River Ranger District Trail Guide" in 1988. In addition to his work for Demand Studios, Scott spends much of his time writing poetry and a novel. Scott, David. "How Does a Pump Work?" Sciencing, https://sciencing.com/how-does-5004050-a-pump-work.html. 09 January 2018.